Many thanks to Victor Quintana and the Leica Store Miami for producing this short profile about me and how I work. 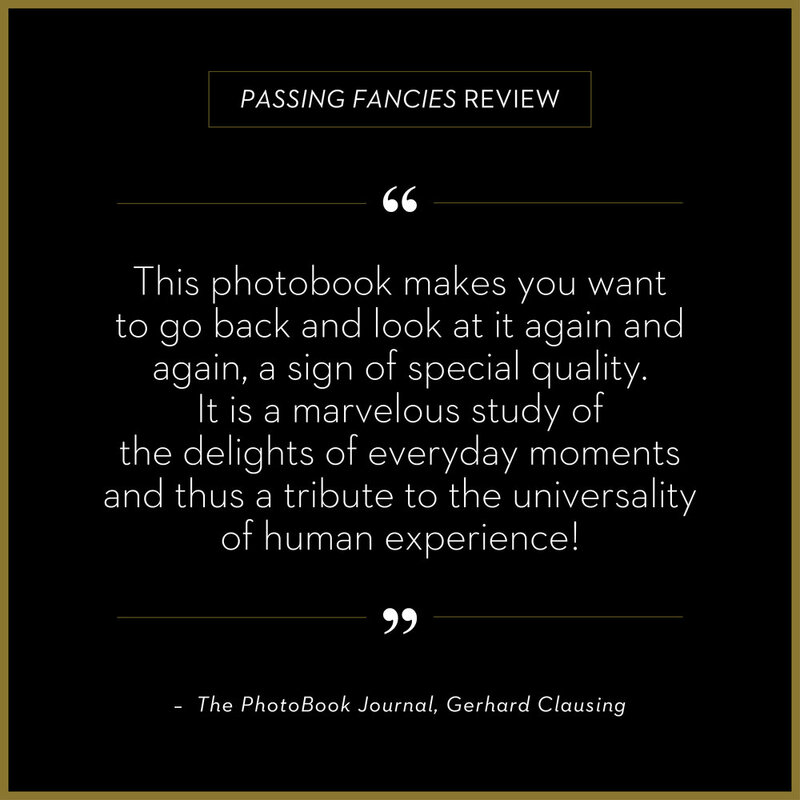 Ted Forbes of The Art of Photography’s review of PASSING FANCIES. The PhotoBook Journal started the New Year of 2019 with this review of Passing Fancies. What camera and equipment do you use? Specifically, Leica equipment. I have a Leica M10, a Leica M (Typ 246), Leica Monochrom and a Leica MP for film work. I use mostly the 50mm Summilux ASPH, the 35mm Summilux ASPH and the 28mm Elmarit ASPH. I also have the 75mm Summarit, 90mm Elmarit-M and a 50mm f1.0 Noctilux. This project was shoot on the new Leica M10. I am working on several ongoing personal projects involving cities and places that I am passionate about. I have a body of work about Rio, Paris and Southern Italy including Sicily. I also photograph in Miami, where I live in addition to Paris.